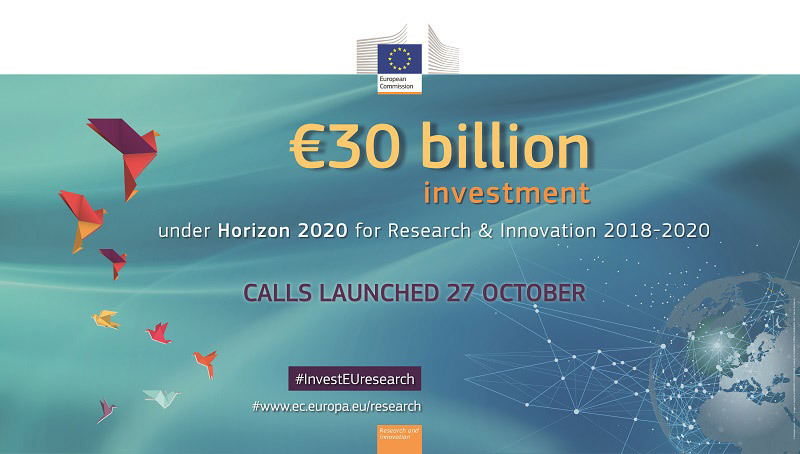 In the end of October, the European Commission has published the new Horizon 2020 Work Programme 2018-2020 on Information and Communication Technologies (ICT). The document provides information on future Commission priorities for research and innovation in the media sector. The Work Programme includes several calls for proposals of interest for media organizations, especially within the framework of the Big Data and 5G PPPs, as well as in the Next Generation Internet (NGI) section. Over the course of the next two years, media organizations will have an opportunity to develop proposals on big data applications, interactive technologies, artificial intelligence, and hyper-connected media systems in reply to the ICT calls (list of preselected proposals available in the table below).